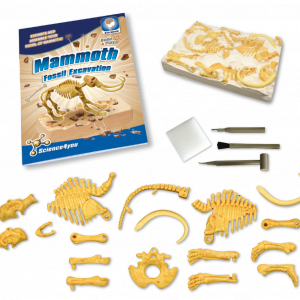 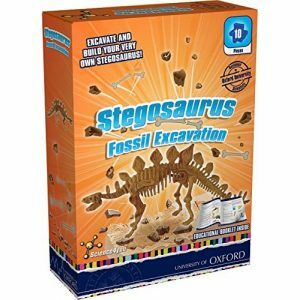 4M Stegosaurus Dinosaur DNA : This set includes the same contents as our “Dig a Dinosaur” (Excavation Dig and construction of Dinosaur bones) plus additional AR technology. 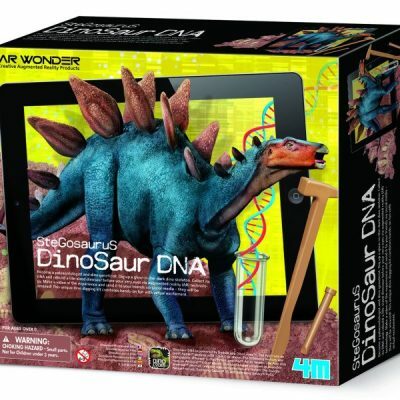 The AR (Augmented Reality) projects the dinosaur (via app) onto an ipad or phone so that the child can be seen in the same room/setting as the dinosaur. They can then take a photo or video for keepsake.